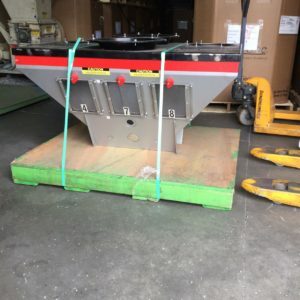 In stock Ready to ship! 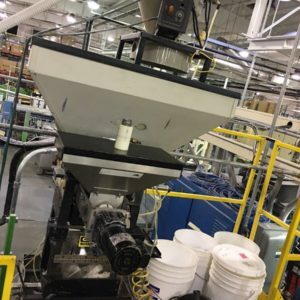 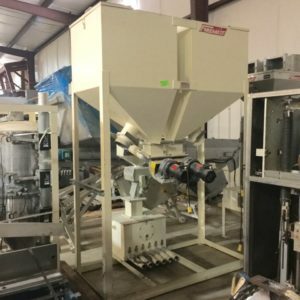 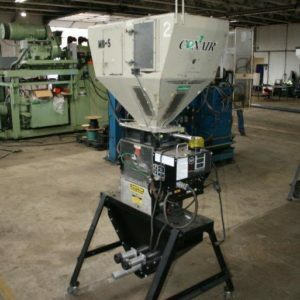 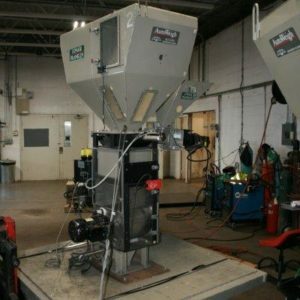 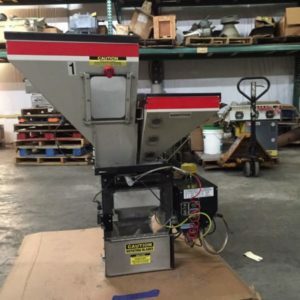 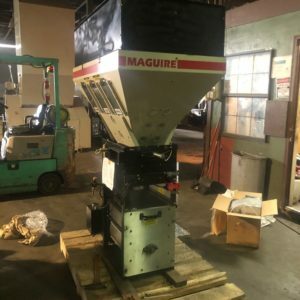 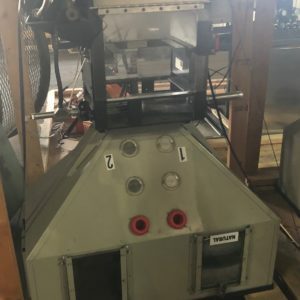 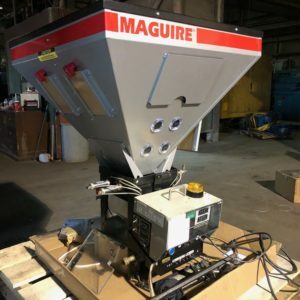 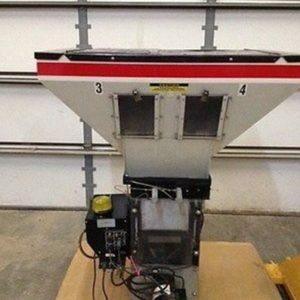 Large inventory of Used Maguire Blenders. 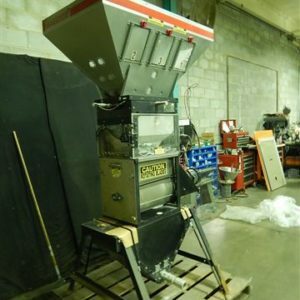 Fully operational, plug in and play condition. 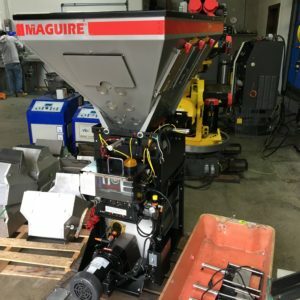 Start saving money today and request a quote. 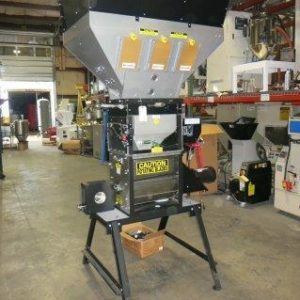 Please check out our large inventory of Vacuum Receivers and Self Contained Loaders! 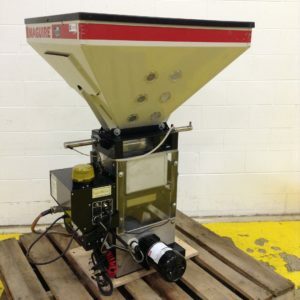 IPC fully refurbishes our Maguire Blenders. 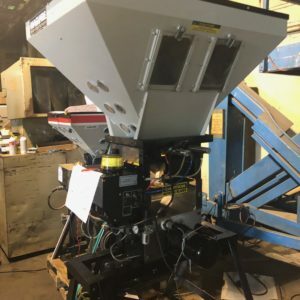 We replace all worn parts, calibrate the controllers and update software. 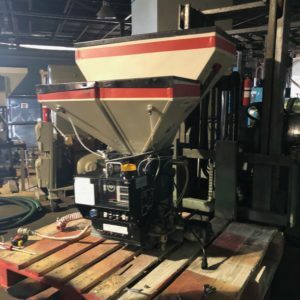 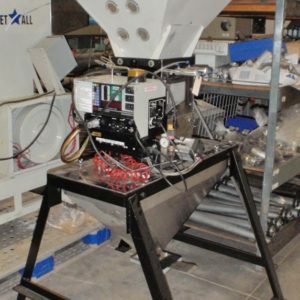 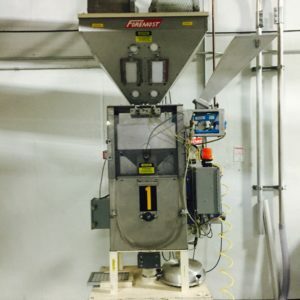 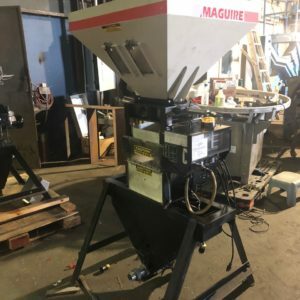 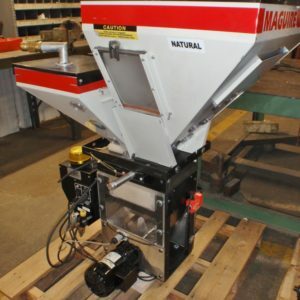 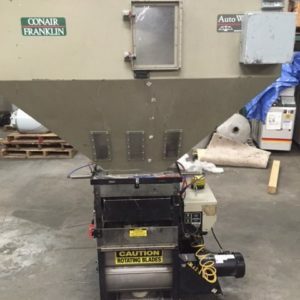 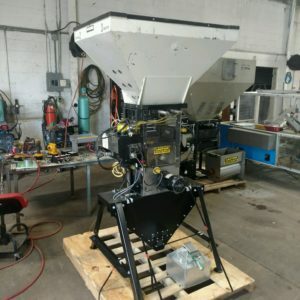 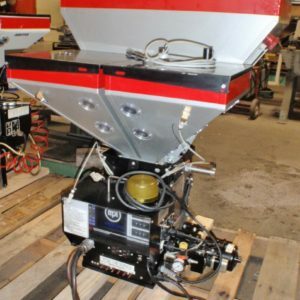 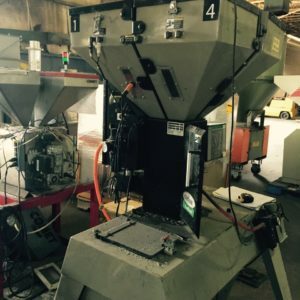 We are your source for Quality Used Maguire Blenders. 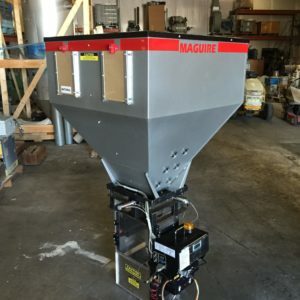 Start saving money today and request a quote. 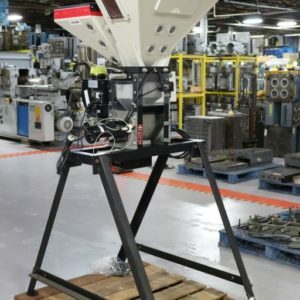 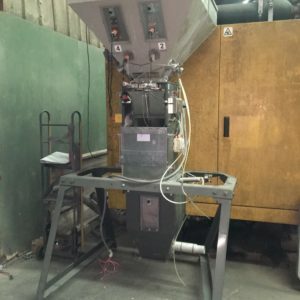 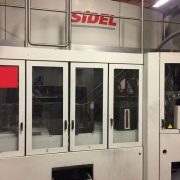 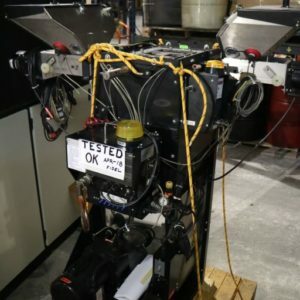 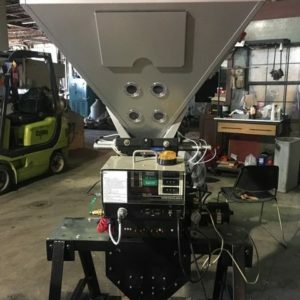 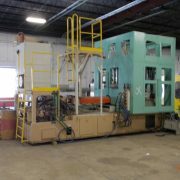 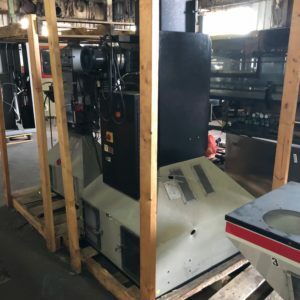 Refurbished, tested and ready to ship! 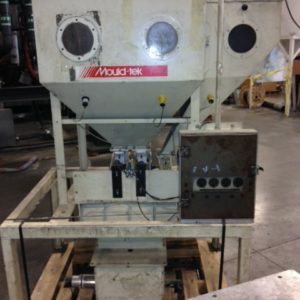 Please ask about our large inventory of vacuum receivers and self-contained loaders.